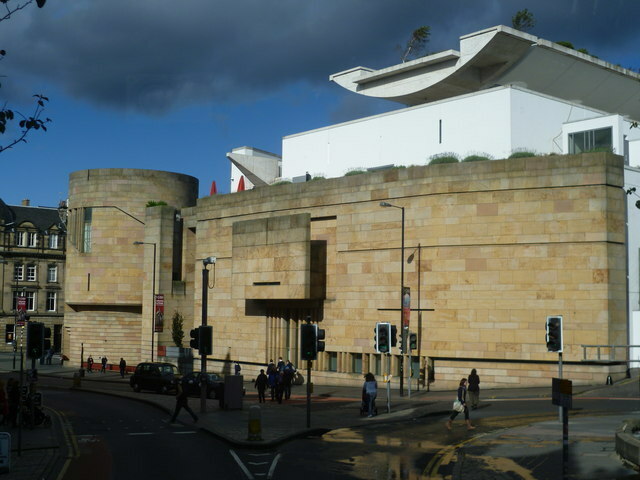 Lack of consultation on the design caused Princes Charles resigned as the museum’s patron, but the eventual design rose from the ashes to be nominated for a 1999 Stirling Prize. 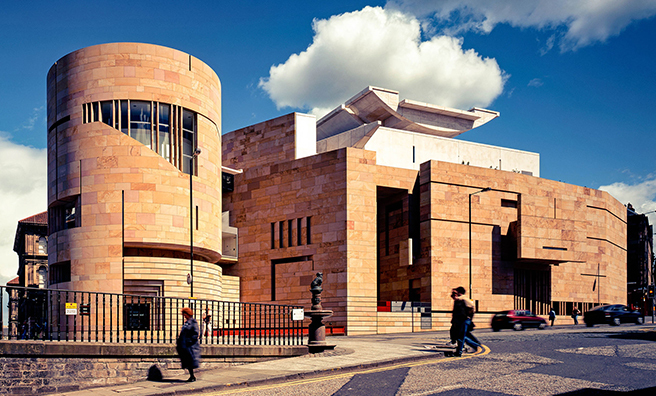 The architecture combines modern geometry with nods to Scotland’s architectural history. 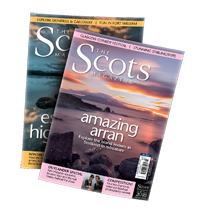 The round tower is a reference to Scottish brochs and the narrow, occasional windows is reminisce of castle defences. 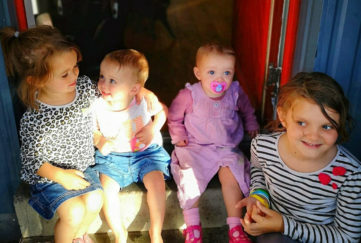 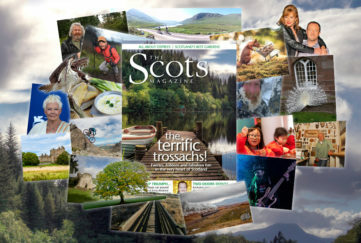 © Keith Hunter, © Copyright kim traynor and licensed for reuse under this Creative Commons Licence. 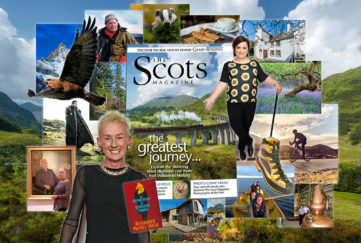 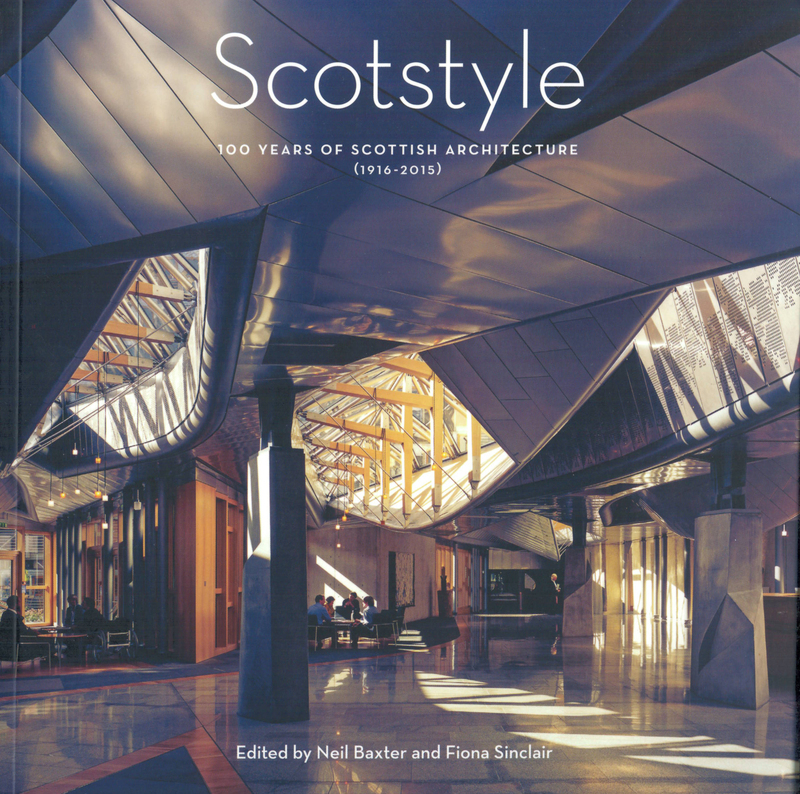 Win a copy of the Scotstyle book companion here!